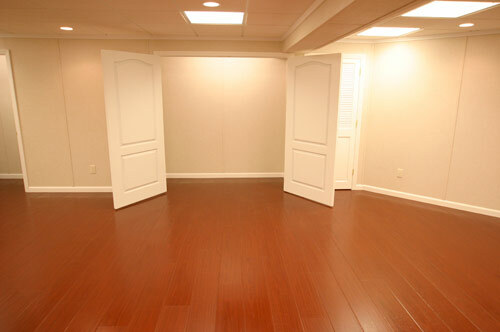 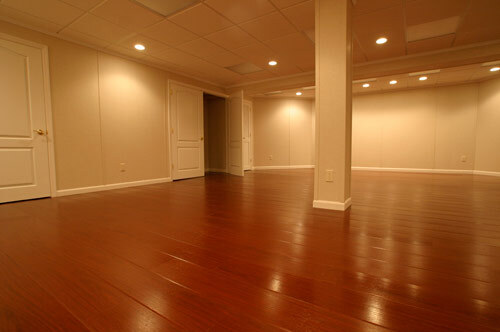 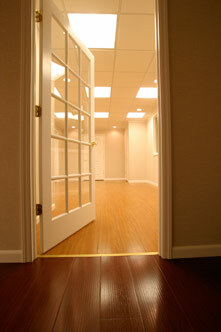 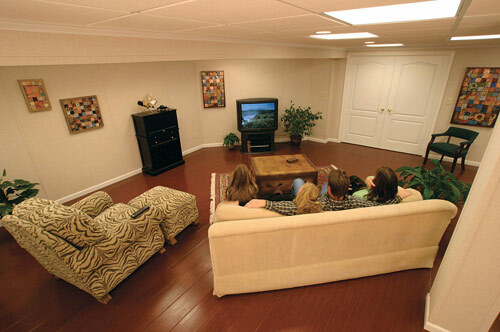 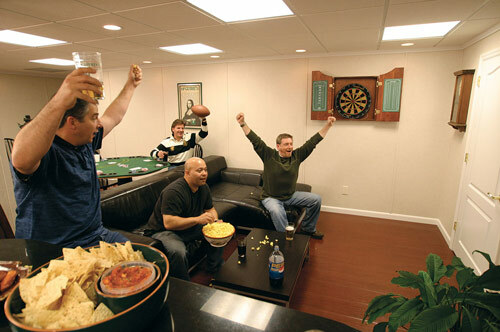 Let the experts at Total Basement Finishing of Western NY help you design your dream basement. 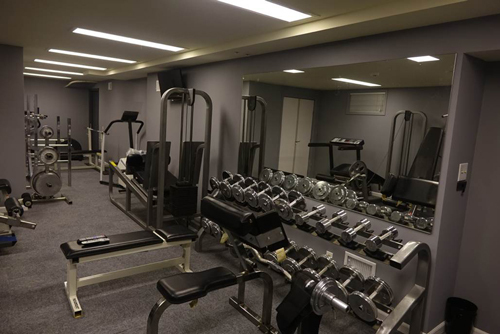 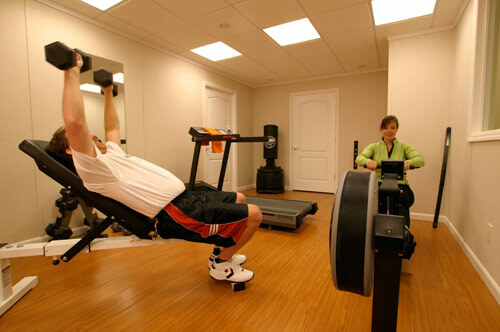 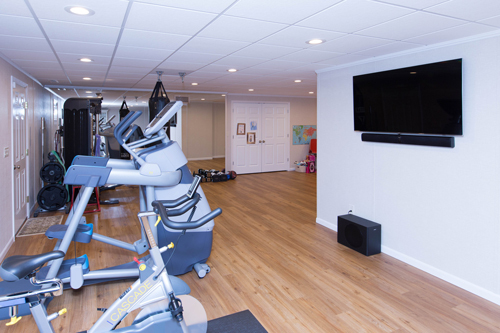 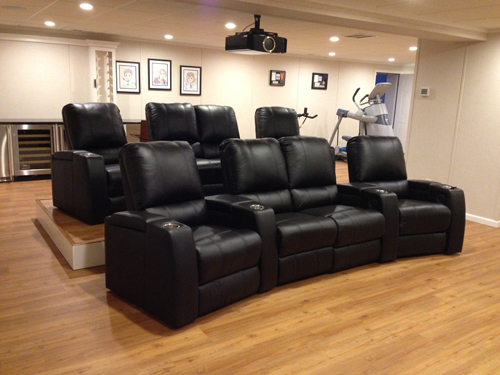 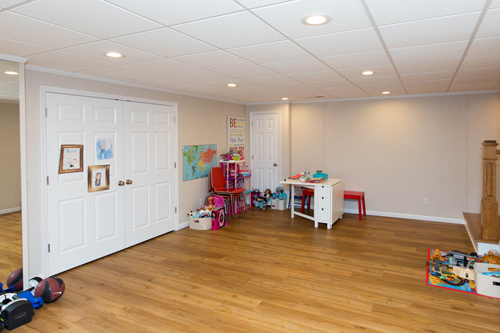 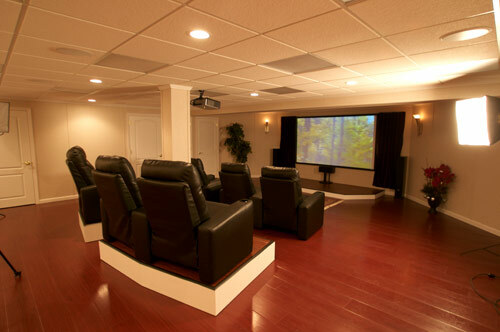 Whether you want your new basement to be a home theater, a playroom, a fitness center, or a home office, we can help you to get all the details right. 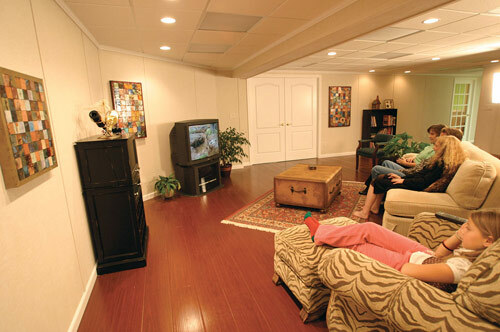 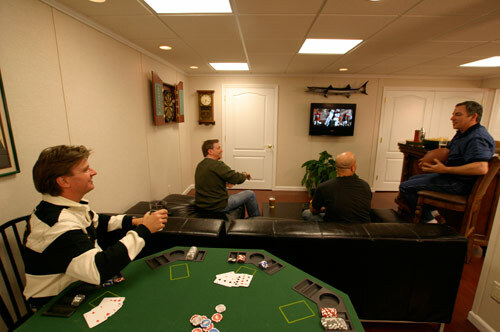 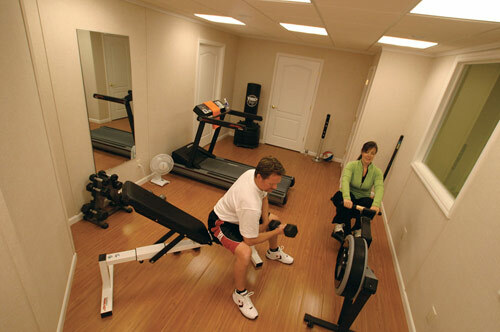 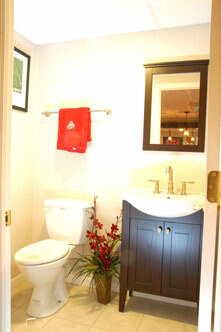 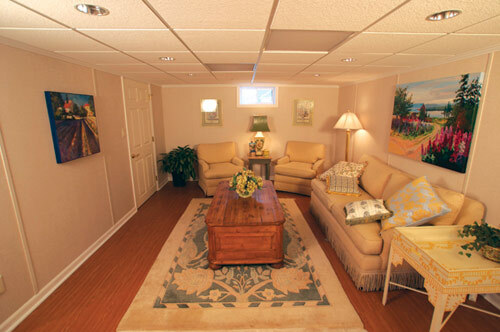 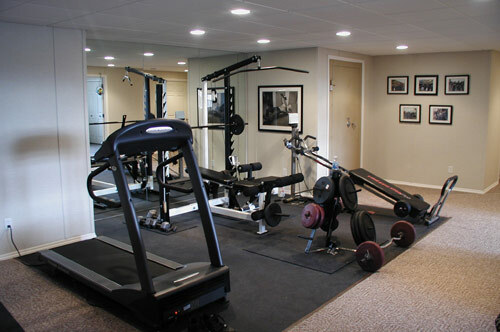 View our complete basement remodeling system. 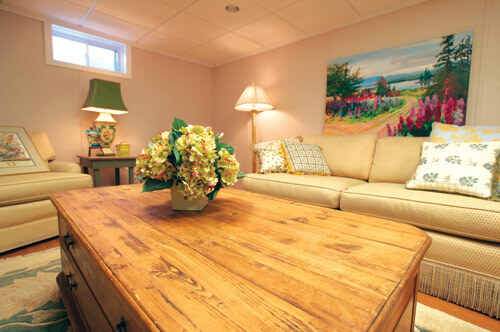 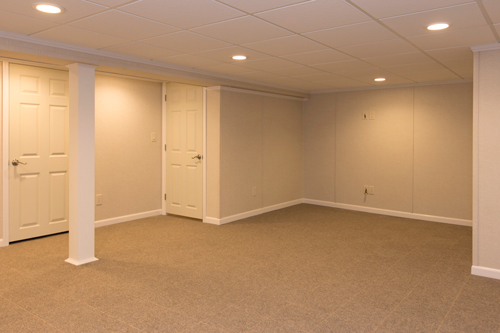 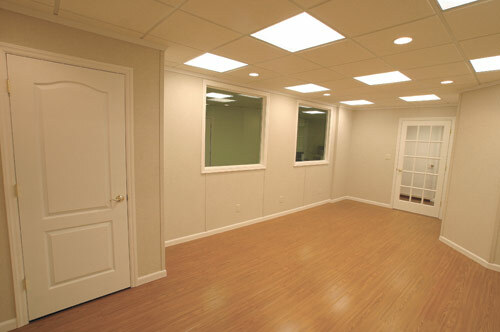 We can also help you design your finished basement with a free basement finishing quote! 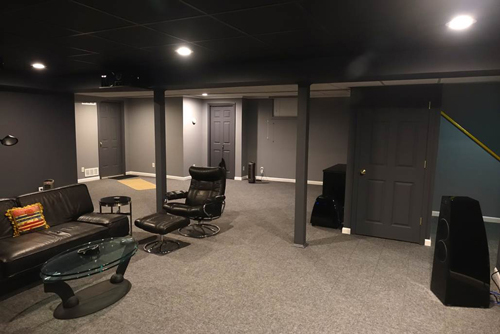 Our free quote is available to homeowners in New York, including Pittsford, East Amherst, Batavia, Depew, Olean, Kent, Tonawanda and nearby.